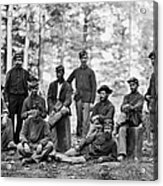 portable batteries chargers 1864 american battalion civil war engineer group men mid outdoor petersburg photo soldier south u.s u.s.
photographs 1864 american battalion civil war engineer group men mid outdoor petersburg photo soldier south u.s u.s. 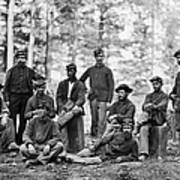 There are no comments for Civil War: Engineers. Click here to post the first comment. CIVIL WAR: ENGINEERS. 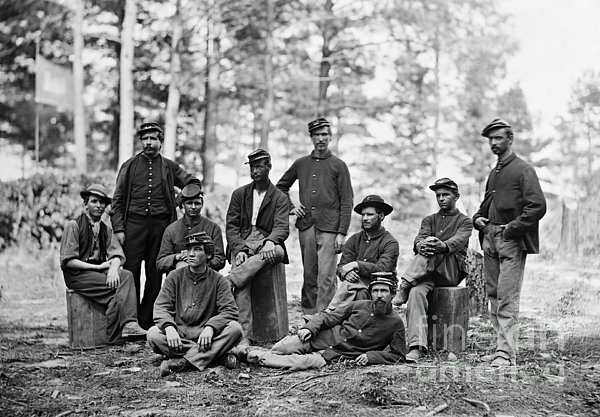 Group of soldiers of the U.S. Engineer Battalion, at Petersburg, Virginia. 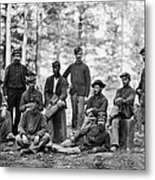 Photograph, August 1864.